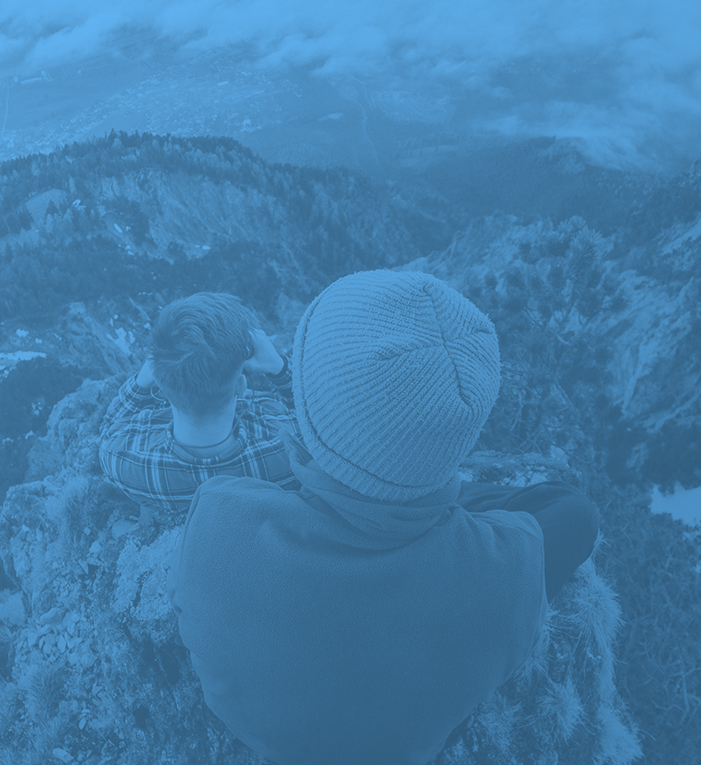 Outfitter Satellite is a family-owned small business in Nashville, Tennessee founded in 1995. We are committed to the simple principles of providing cutting-edge satcom equipment with fast delivery and world-class 24/7 technical support. As an Authorized Iridium PTT Reseller and Marlink Elite Partner, we offer a powerful array of value-added services. If your satellite communication need is short term, we offer Iridium and Inmarsat satellite phone and terminal rental with next-business-day delivery anywhere in the continental United States. Our knowledgeable courteous staff are ready to assist you. 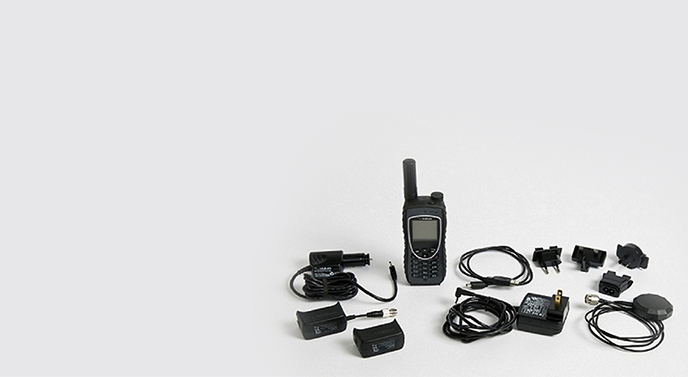 We sell and rent satellite phones and WiFi hotspots to give you reliable phone, text and email communications from anywhere on earth. 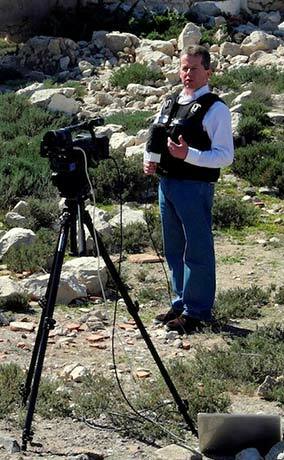 Satellite phones are necessary gear if you work or play in the world's remotest places. This Buyer's Guide will help you sort through forseeable issues. We are committed to the simple principles of providing cutting-edge satcom equipment with fast delivery and world-class 24/7 technical support. We sell and rent satellite internet terminals for land portable, fly-away, and vehicle-mounted applications. Plans with unlimited internet usage without restrictive fair use policies or throttle-down limits are available on select equipment. Whether you need to simply check your email or stream broadcast quality video, we can help. 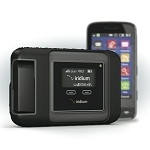 As an Authorized Iridium PTT Reseller and Marlink Elite Partner, we offer a powerful array of value-added services. 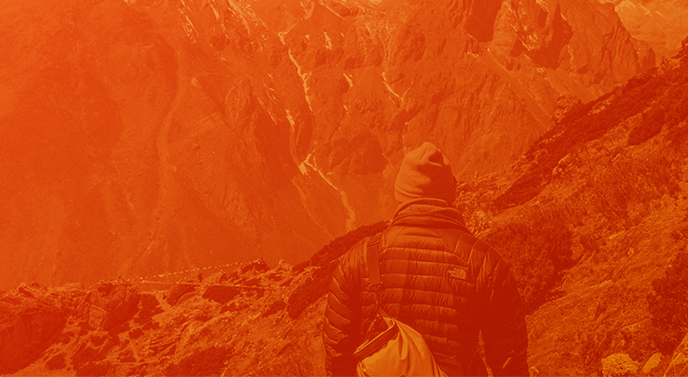 So, you’ve signed up to embark on a mountaineering expedition. That’s quite the ambitious but respectable pursuit, and though you'll encounter many challenges along the way, an alpine adventure can be one of the most rewarding experiences of your entire life. Needless to say, however, it can also be one of the most dangerous experiences if you’re ill-prepared. From physically conditioning yourself months in advance to attending backcountry safety and avalanche mitigation courses, there’s a lot that you’ll need to do in order to successfully prepare yourself for such a trip. Have you done your research into what you’ll need to stay safe and prepared when you’re out in some of the most remote and unforgiving places in the world? Here at Outfitter Satellite, we provide satellite phone and mobile communication equipment solutions to many different people: sailors, remote oilfield and oil rig workers, hunters, geologists, and alpinists, among plenty of others with varying professions and passions. What do all of these folks have in common? Well, they all spend a great deal of time in remote areas of the Earth that lack any type of cell coverage. They rely on satellite phone companies and sat phone rentals to help them stay connected to people that are hundreds or even thousands of miles away. 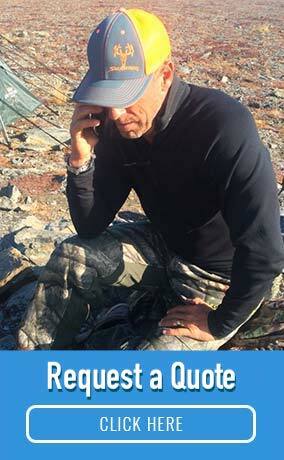 Outfitter Satellite is proud to be the world’s foremost satellite phone provider. 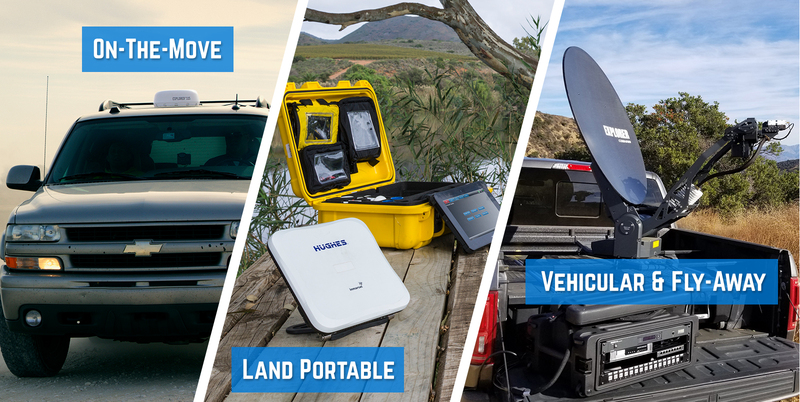 As an authorized Iridium PTT Reseller and Marlink Elite Partner, we happily provide mobile communication services for those who are on-the-go, camping in or near their vehicles, or even those who need land-portable friendly solutions.